Boost your CAD and PDM knowledge and return to work with a stronger foundation. Our course heavily emphasizes activity-based learning. Attendees are introduced to new topics, then participate in hands-on activities to turboboost their knowledge. 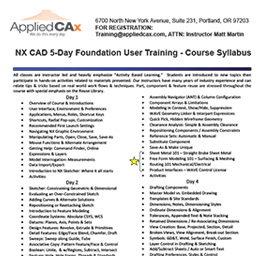 After attending this class all levels of users will return to work with a stronger NX foundation. Instructor-led portions are interspersed with project-style application use. After attending this class all levels of users will have a deeper understanding of NX, and will have a solid foundation to design in NX. Prerequisite: Prior understanding and experience with the fundamentals of solid modeling and drafting. You have used another 3D parametric CAD package before (Creo Pro/E, Catia, Solidworks, etc). 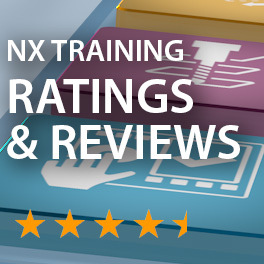 This is an excellent class to get up-to-date with NX. Class size: Our classes are limited to between 4-to-6 students and are similar to one-on-one personal NX trainings, yet with the benefit of group learning. Alternatively feel free to use the registration button or web form at bottom. 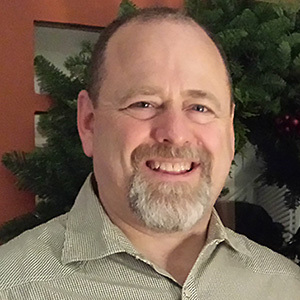 Our CAD-PDM expert Matt Martin has years of experience working throughout the industry. He's earned a reputation as the "go-to" person to take workflows and techniques to another level. His expertise is sought after by those in the semiconductor, medical, aerospace, tool & die, and virtual reality design industries. All training courses from Applied CAx receive stellar reviews and ratings. Attendees have been from companies such as Nike, FEI, Sulzer Pumps, NuScale Power and many more. 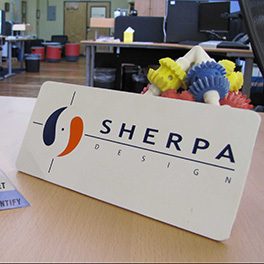 Our excellent training venue is the Sherpa Design offices in North Portland with adjacent precision fabrication shop.